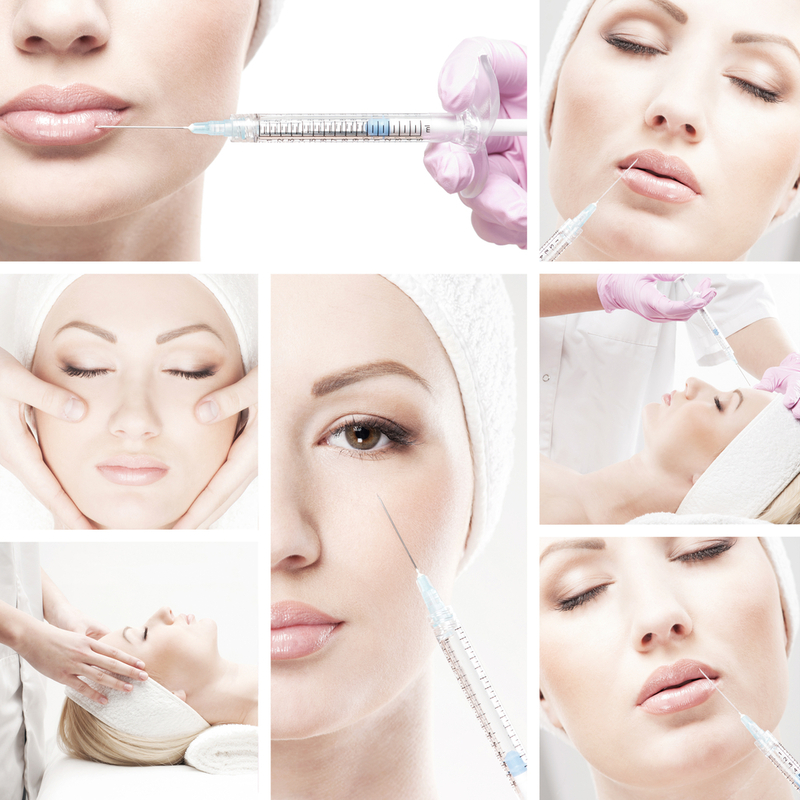 *All medical procedures at Anna Esthetics are performed by visiting specialist, Nurse Practitioner Master of Science, who holds several degrees from European and American Universities. Served as Vice President of Tampa Bay Advanced Practice Nurses Council. Almost 2 decades experience in Healthcare. Owner of 2 Private practices in Neurology, Geriatrics and Esthetics. Member of National and International Honor Societies, Researcher and published author!